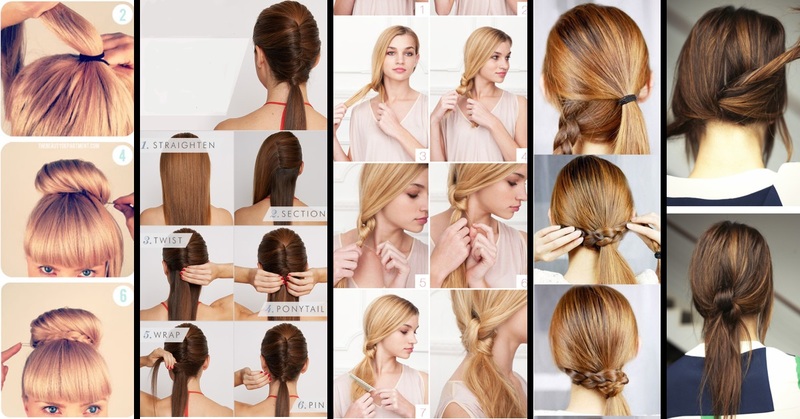 The Braid is one of the most comfortable and fashionable hairstyles these days. The style is elegant and beautiful regardless of hair type, colour, or texture. This technique gives you the flexibility of not having to worry about bad-hair days because it is easy to do and maintain. There are many braid hair options, but the two making headlines are the crown braids and braided hair bands. Both styles incorporate a very romantic aura, and they can be created in a few minutes and are suitable for almost all occasions. 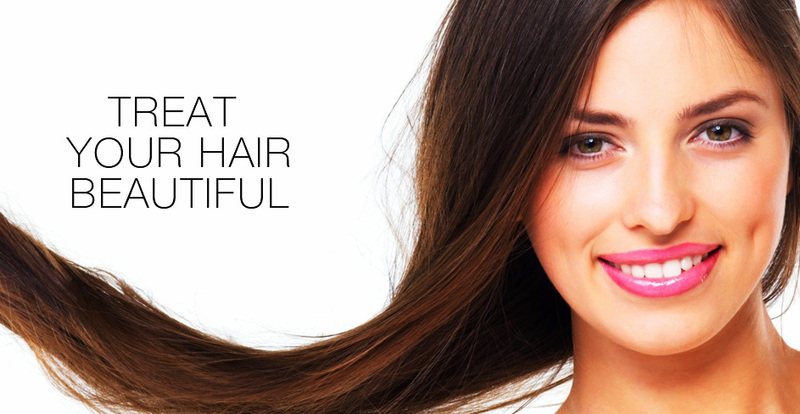 Medium length hair is the most suitable length for these hairstyles. 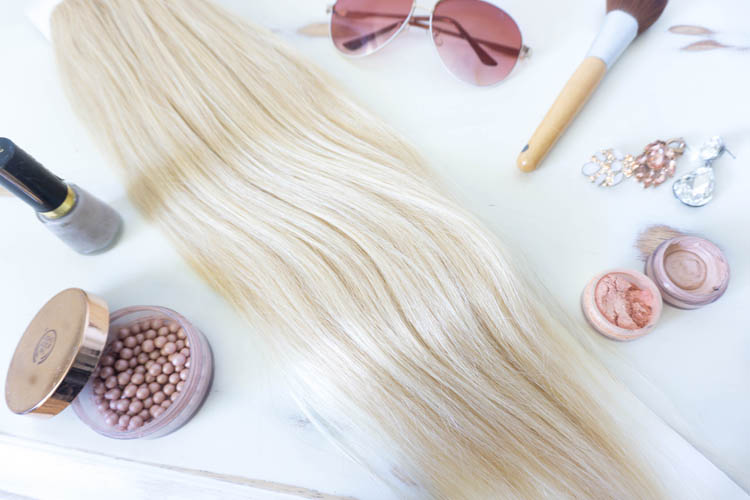 Using tresses, the style allows you to easily create a braided headband to help you keep that annoying hair out of your face. Furthermore, it is necessary to ensure that your tresses are in a detangled and smooth condition for you to effectively create a headband. And as for the finishing touches, applying some mousse or hair treatment will get the process complete. This style is suitable for most kinds of hair types. The crown braid is suitable when you want to add some intricate style to long hair. The style radiates a charming aura resembling the ancient Greek Goddess. This style will beautifully sweep back your forelocks and enhance your appearance. Thus, crown braid, also known as a halo braid, makes this an ideal style for romantic dates, prom, and even for weddings. Any of these braided hair salon ideas are very tempting to try. Both are beautiful, and in the end it all depends on your preference. Why not try both and see which one gives you best results!